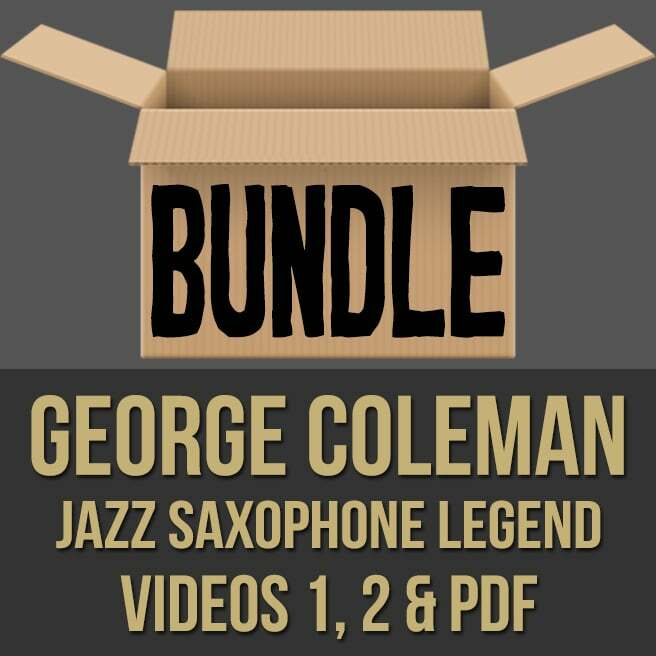 Description: This discounted bundle includes videos 1, 2 & the PDF from George Coleman's "Jazz Saxophone Legend" masterclass series. Video 1: In part one (1 of 2) this extended-length jazz masterclass, jazz saxophone legend George Coleman (Miles Davis, Herbie Hancock, etc.) 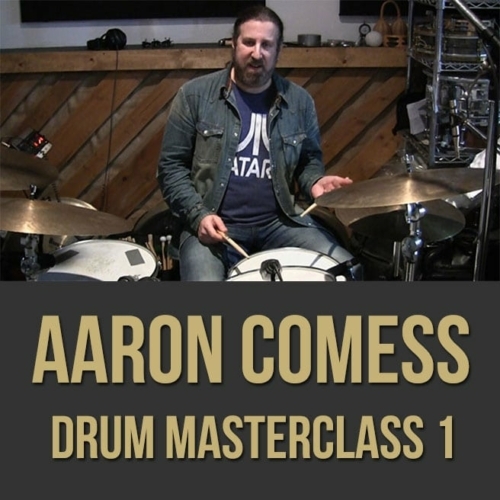 shares his vast wisdom and experience with you. George discusses improvisation, transposition, jazz harmony, substitutions, personal music stories and more. 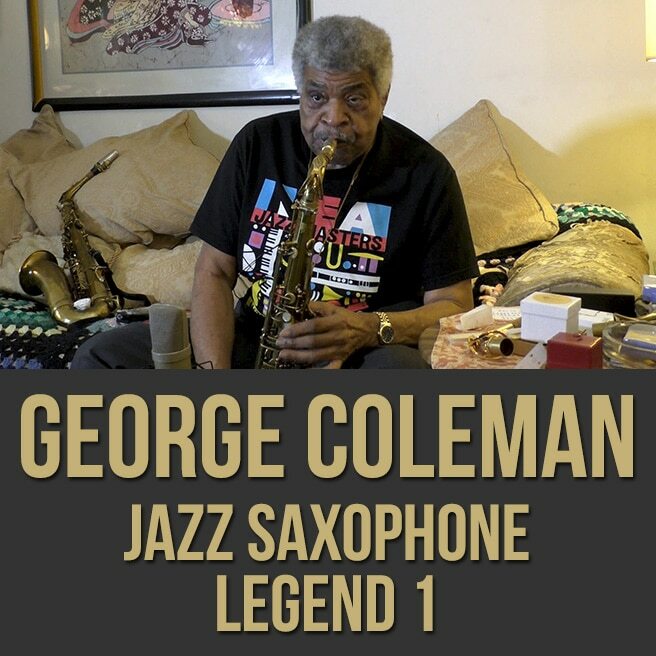 If you're looking to get an peek inside the mind of a true jazz legend, this saxophone masterclass is for you. 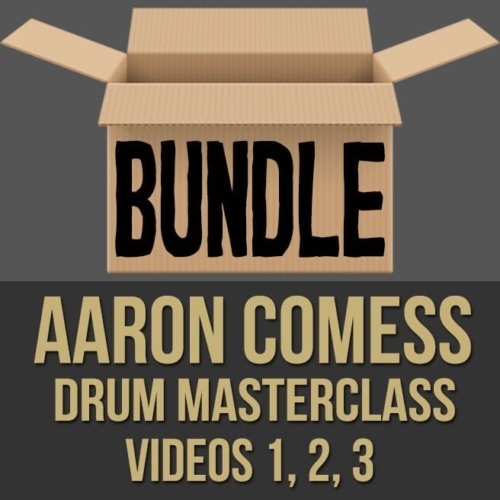 Topics Covered: Saxophone, improvisation, transposition, turnarounds, ear training, jazz harmony, changes, rhythm, triad pairs, substitutions, life stories, etc. 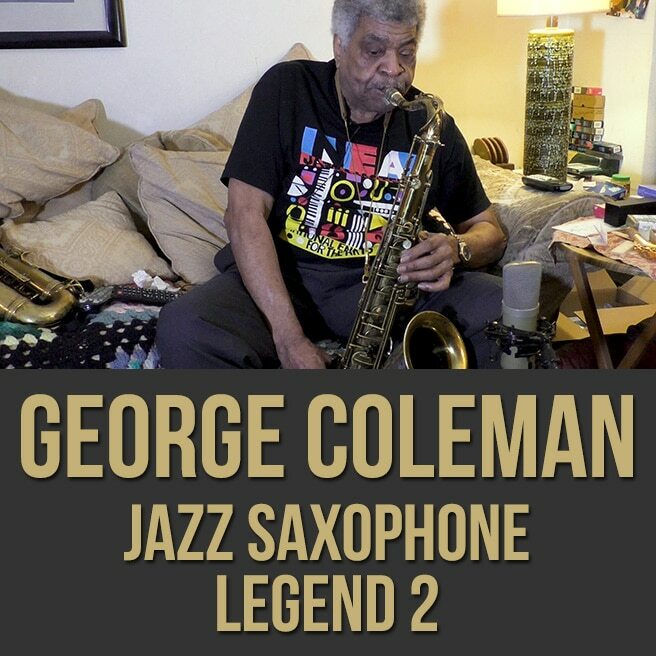 Video 2: In part two (2 of 2) this extended-length jazz masterclass, jazz saxophone legend George Coleman (Miles Davis, Herbie Hancock, etc.) 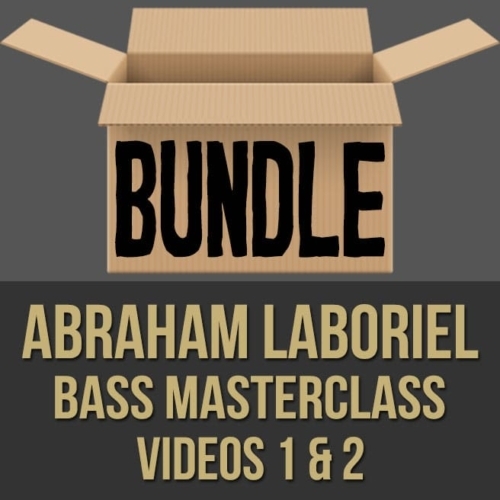 shares his vast wisdom and experience with you. 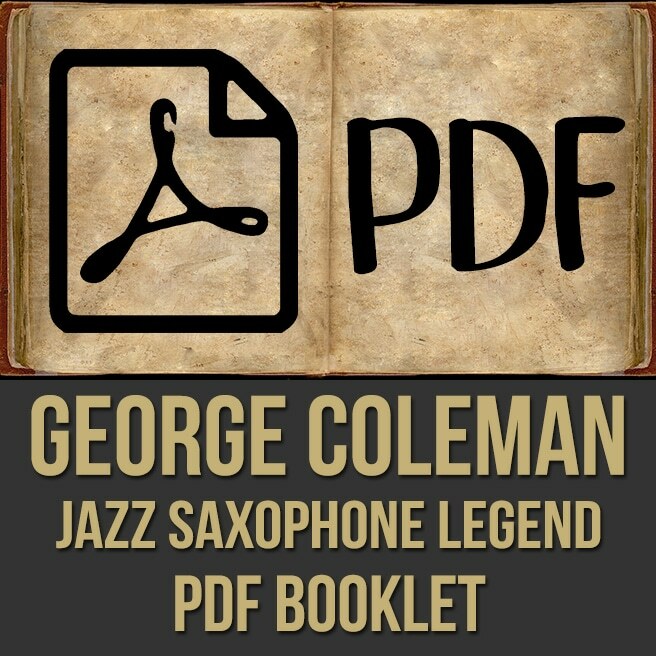 George discusses improvisation, circular breathing, rhythm, substitutions, personal music stories and more. 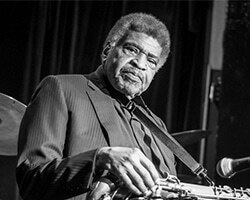 If you're looking to get an peek inside the mind of a true jazz legend, this saxophone masterclass is for you. 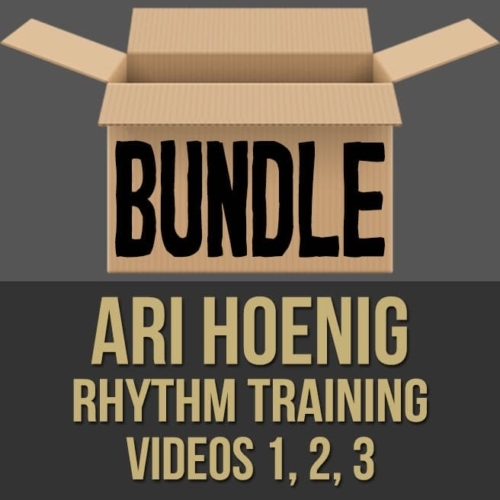 Topics Covered: Saxophone, improvisation, circular breathing, jazz harmony, changes, rhythm, time, double diminished usage, triad pairs, substitutions, life stories, etc.